Traffic accident on U.S. Highway 1 in Sebastian, Florida. 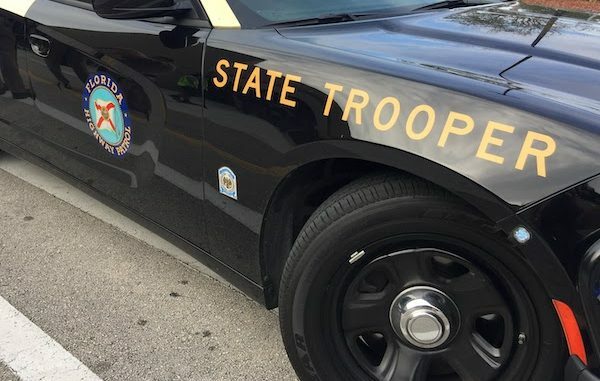 SEBASTIAN – Troopers say a single-vehicle wreck has slowed traffic Monday on U.S. Highway 1 near Rose Avenue, just north of Sebastian. The accident occurred just after 1 p.m. after a truck overturned, according to the Florida Highway Patrol. One passenger was transported to the Sebastian River Medical center following the crash. The cause of the traffic crash is still being investigated. Troopers say traffic should resume within the hour.